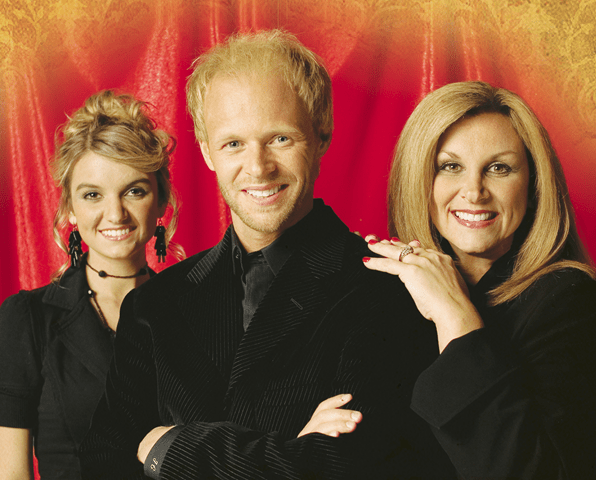 Announcing the Nelons in Concert at High Peak Baptist Church on March 18 at 7 pm.. The concert is free but a love offering will be taken up that night. For more information, please contact us at office@highpeakchurch.com. Also, visit their site at www.thenelons.com.